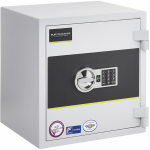 Between 2000-2010, Burton Safes grew to become an industry leading supplier of safes and secure storage solutions in the UK. 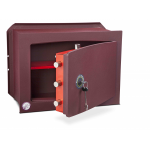 Since 2011, they have begun to grow further still into oversea markets in Europe & the Middle East. 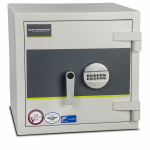 Burton Safes include a wide variety of safes within their range including safes suitable for home, office and hotel use. 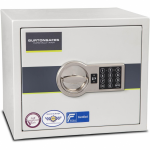 Burton Safes play an active role in the European safe industry, inclusive of the encouragement of good-quality standards and ethical trading. 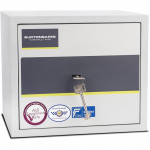 They are very proud to be founding members of Eurosafe UK, a trade body which encourages the maintenance on strong test standards and good practice. 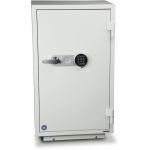 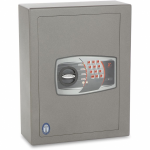 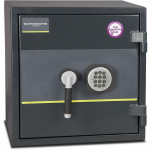 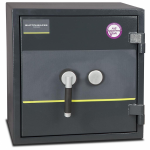 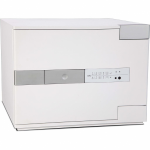 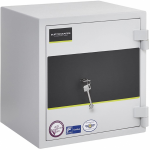 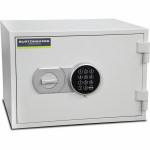 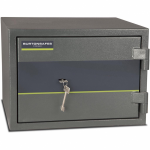 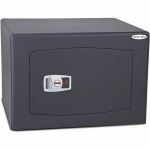 At AC Leigh, we supply a huge range of Burton Safes at highly competitive prices. 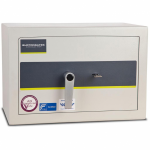 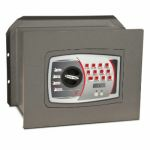 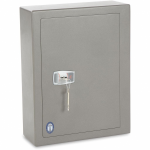 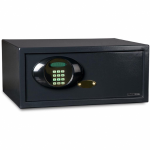 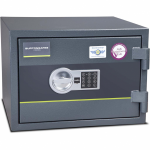 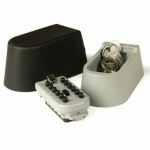 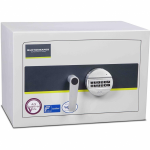 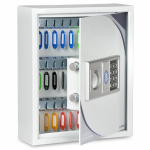 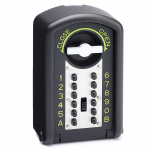 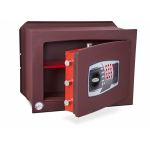 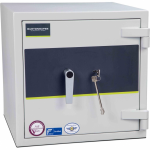 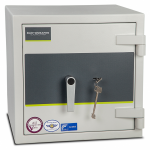 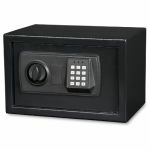 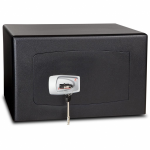 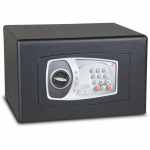 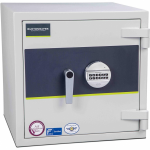 This range includes underfloor safes, deposit safes among their standard home and office safes.